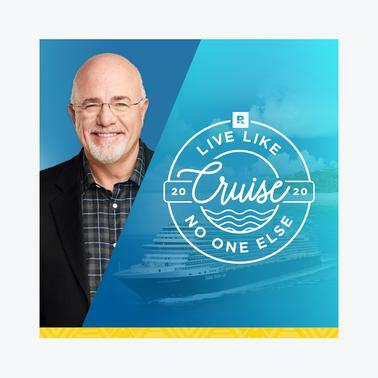 Celebrate your debt freedom with Dave & friends! $250 deposit per person is all it takes to reserve your cabin! Save $100 per person when you book online.